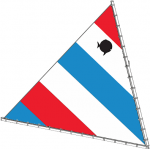 This sail was made special for the 2017 Sunfish World Championship regatta. 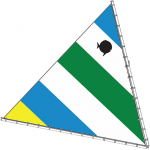 This sail is NEW and was not used in the regatta. 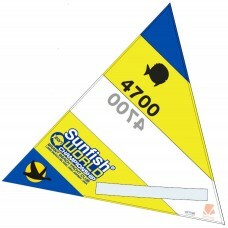 There are only (40) available and they are being sold on a first come first serve basis. 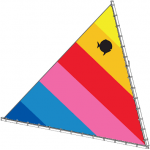 This is a traditional 5 panel Sunfish "Race" sail with special colors and graphics. 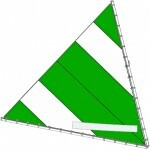 This sail DOES NOT come with sail numbers as shown in the picture. 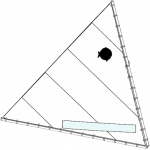 Each sail is manufactured by North Sails to the same specs as the traditional white sail we have all expected from North.